Sweet little hearts print, I love it. I keep coming back for more! This tiny hearts print is so charming and fun! 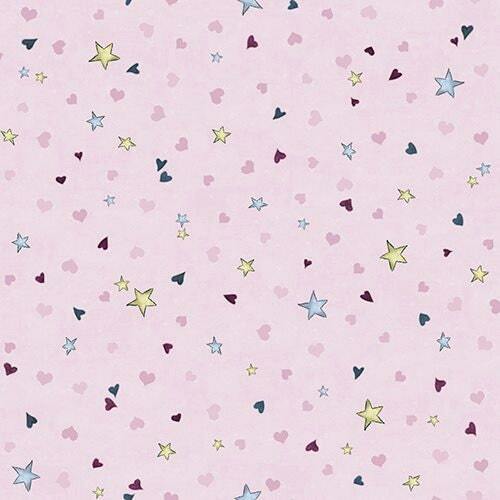 I love this tiny hearts and stars fabric!